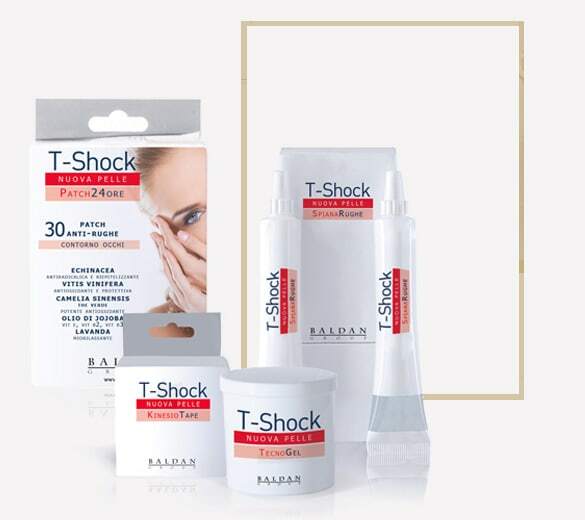 The T-Shock 31 treatment combines 31 officinal plants selected by the Centro Mességué in a special formula of balanced and effective active ingredients. T-Shock 31 is the only treatment that you do not have to pay for if you do not achieve the results that your beautician expects. 40 body circumference points are measured and recorded. The T-SHOCK 31 GEL product is applied all over the body (legs, torso and arms) and the graduated compression bandages are prepared with the T-SHOCK 31 SALTS and applied all over the body. You are now ready for an hour of pure relaxation while T-Shock 31’s active ingredients take effect. If you do not achieve the results that your beautician expects, you do not have to pay for the treatment.